We aim to be marketing partners. We invest in training, and our team is well rehearsed in marketing as an industry, not just in radio. We can help you obtain better results regardless of whether you choose to use radio. Our consultative approach begins with a discovery session. From there, we build a bricks and mortar ad campaign and a strategy-based message. Out of that meeting, we can highlight key phrases to use on your website or billboards, for example. We believe in consistency above all else, and we’ll work with you to ensure all of your marketing possesses that critical continuity for effectiveness. This is a great area to utilize our Outrageous Thinking Brainstorming Sessions. 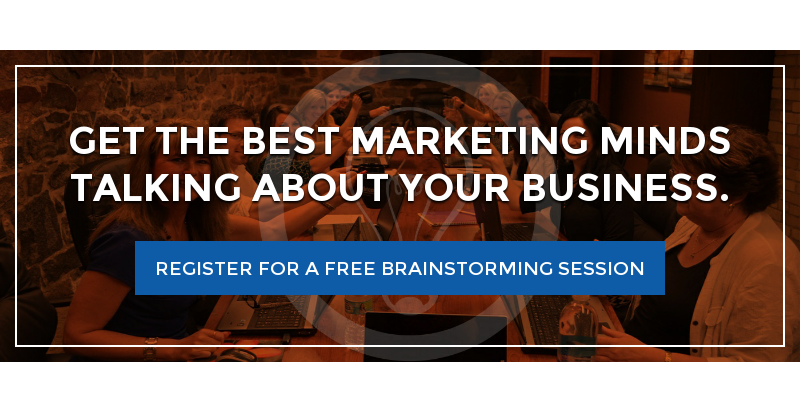 If you're curious about any aspect of your marketing plan, we'll gather our marketing minds to brainstorm on behalf of your business. Where else should you advertise and when? Should you run a billboard campaign? How about a direct mail piece or television commercial? Our marketing consultants think beyond our airwaves and help you decide the best ways to spend your marketing dollars for the greatest ROI, and offer you a comprehensive look at your entire marketing plan. Further, we believe in marketing so much that we’ve created several sister companies to offer more specific services and to specialize in these niche areas. Check them out here.